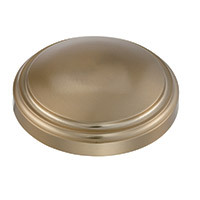 Q Does this product come in any other finish? 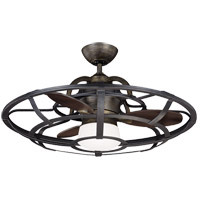 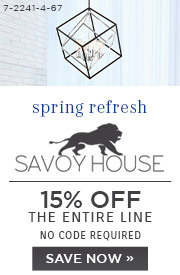 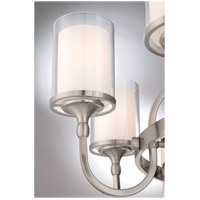 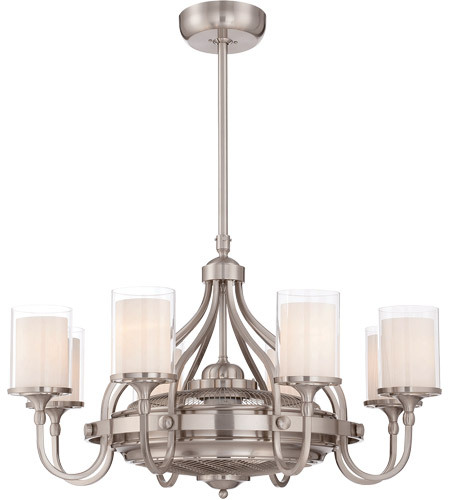 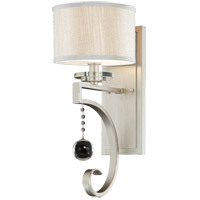 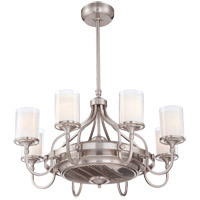 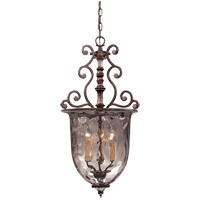 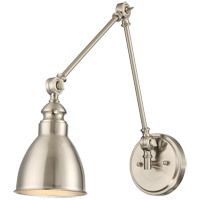 A The Savoy House Etesian 8 Light Fandelier 36-329-FD-SN is also available in Burnished Russett 36-329-FD-21. 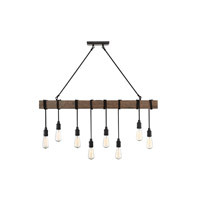 Q We just purchased one of these? 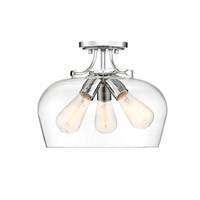 Is it dimmable and how do we actually dim it? 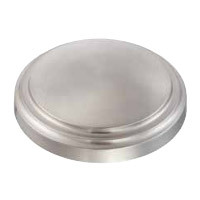 A The Savoy House Etesian 8 Light Fandelier 36-329-FD-SN comes supplied with the RMT012 remote which is a non-dimming control.